It is an exciting time to be a student! 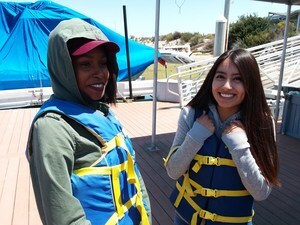 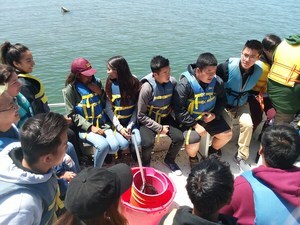 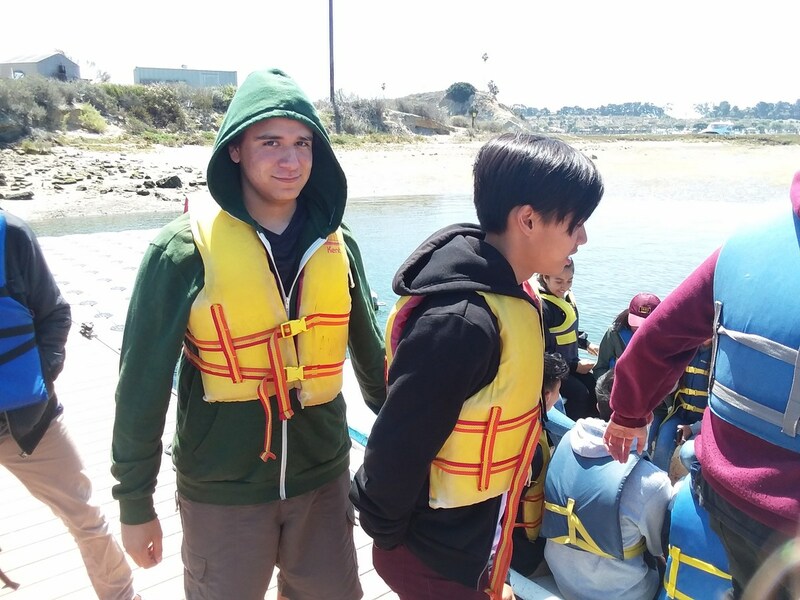 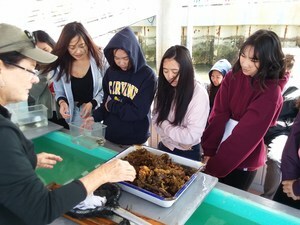 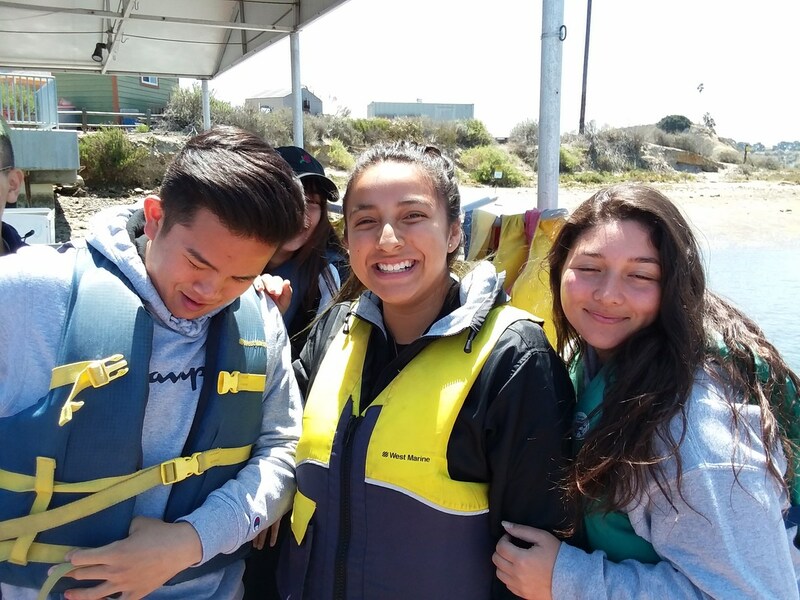 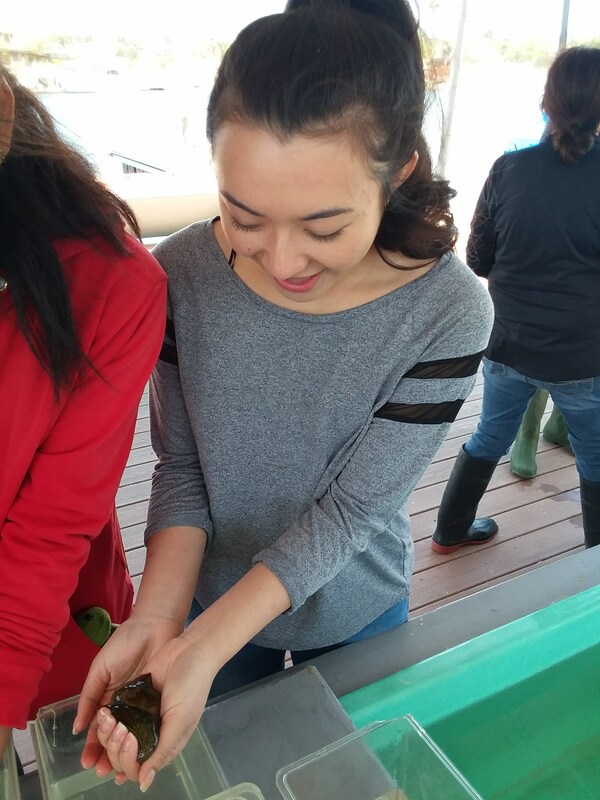 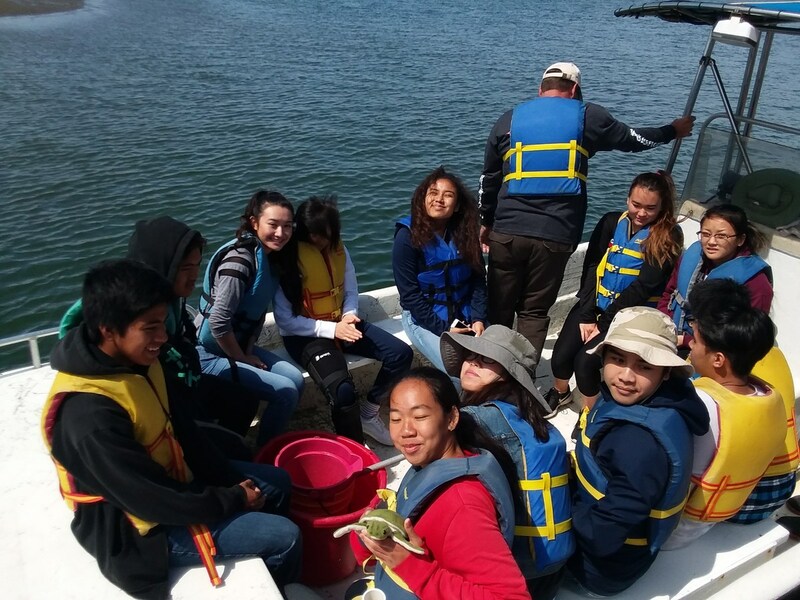 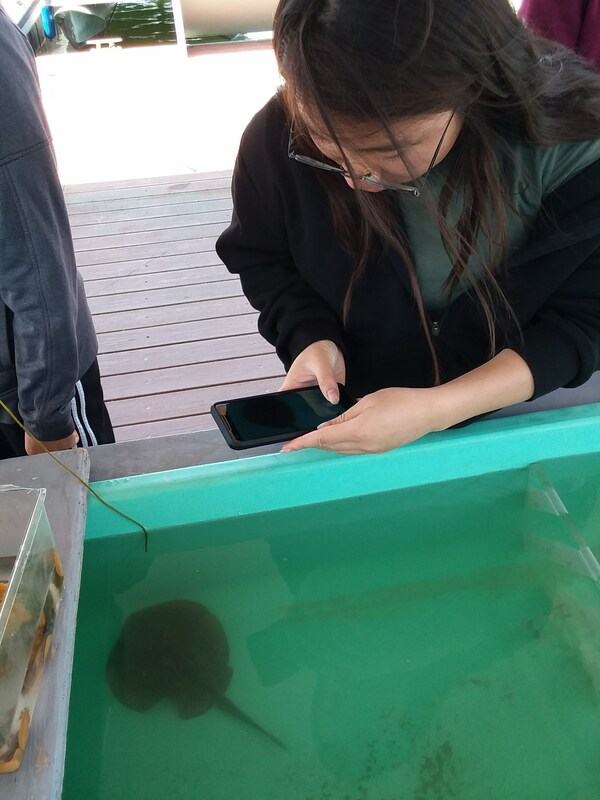 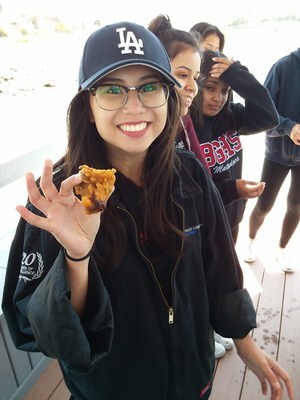 On a field trip to Newport Beach's Back Bay, Jerid Johnson's AP Environmental Science kids explored hands-on learning activities designed to bring classroom science to the real world. 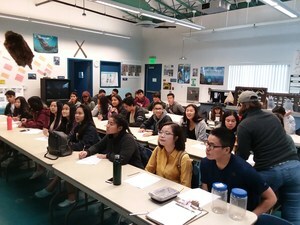 It is an exciting time to be a student! On a field trip to Newport Beach's Back Bay, Jerid Johnson's AP Environmental Science kids explored hands-on learning activities designed to bring classroom science to the real world. 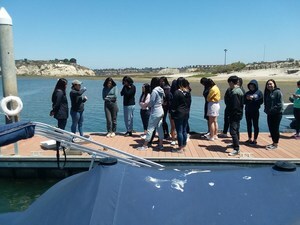 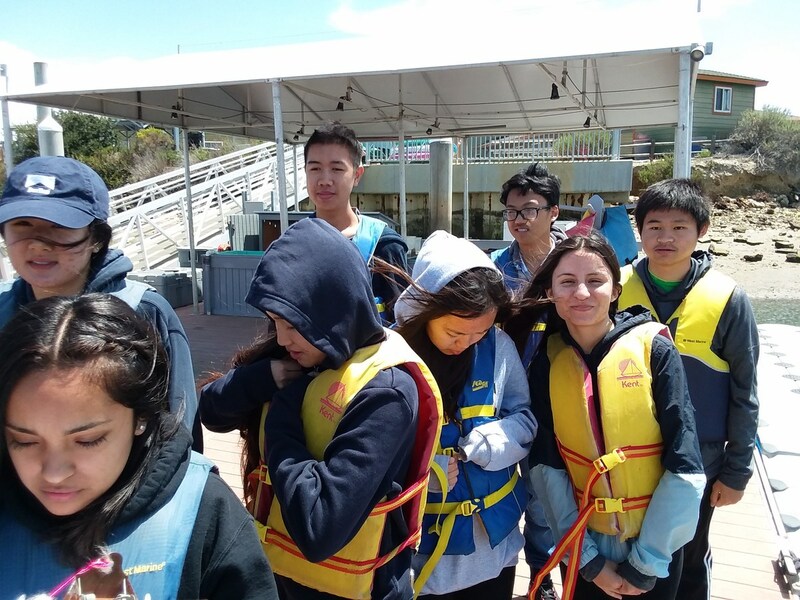 Students were able to see how classroom lessons connect in a tangible and meaningful way as they investigated the local waterways and ecosystems of Southern California. 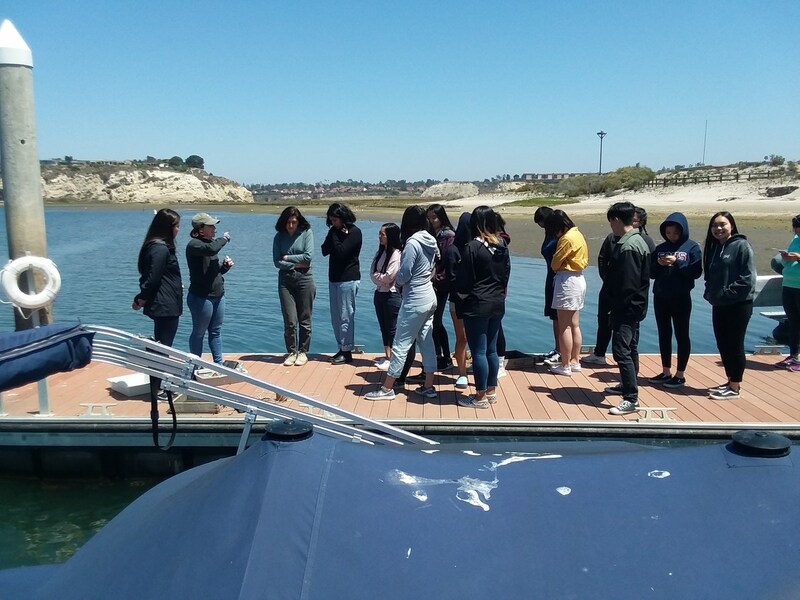 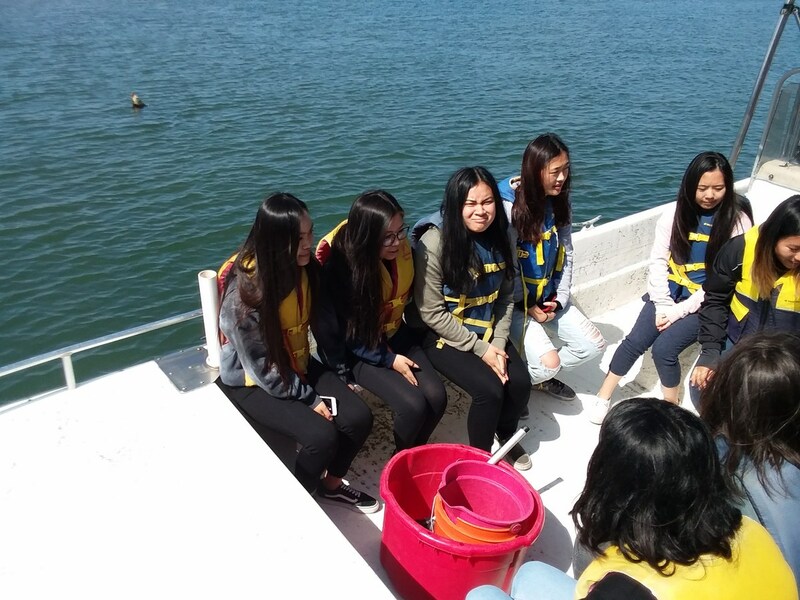 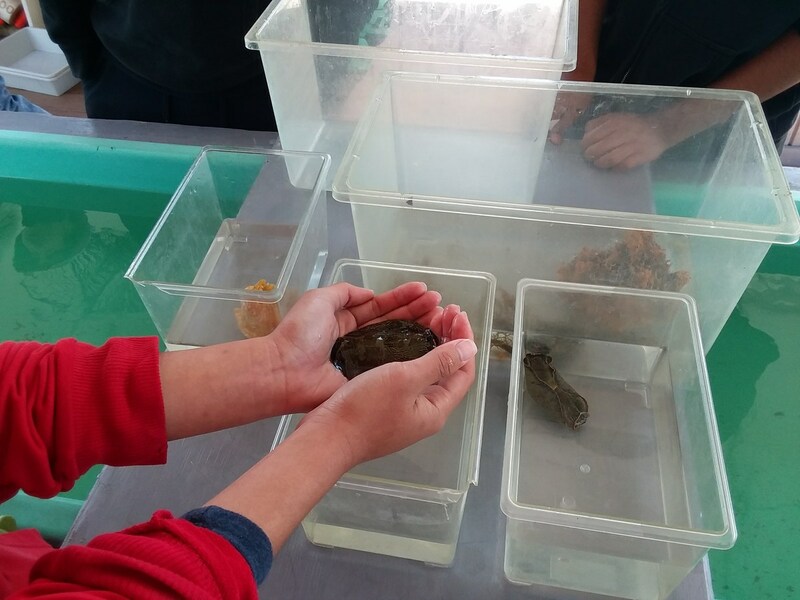 Students were also educated about the ecological significance of our coastal resources and were able to examine habitats, plants and sea creatures in their natural environment.